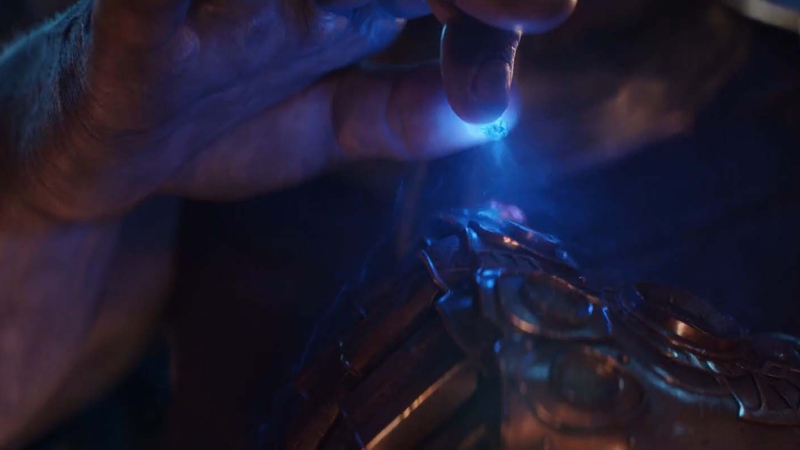 The power of the whole Infinity Gauntlet was needed to fulfill Thanos’s master plan, but if the special effects are any indication, it was one stone in particular that did the job. In a wide-ranging interview with Inverse, Infinity War VFX Supervisor Dan DeLeeuw discussed the design behind the infamous dissolve-to-dust special effect used to dramatize Thanos’s victory at the end of Infinity War, saying that it was based particularly on the Power Stone, one of the six Infinity Stones Thanos had gathered by that point. The whole interview over at Inverse is worth reading for a few more tidbits about how the internet’s favorite way to die came to be. Avengers: Infinity War is out now on digital and Blu-ray.